The first mouse model of ovarian clear cell carcinoma, the most severe form of ovarian cancer, has been developed by researchers at the University of North Carolina (UNC; NC USA) School of Medicine. The study, published recently in Nature Communications, demonstrated that this ovarian cancer occurs 100% of the time when two genes – ARID1A and PIK3CA – are mutated in specific ways. They also uncovered how these two genes interact to trigger cancer and then encourage its development, highlighting how a known drug may suppress tumor growth. The team also reported that a drug termed BKM120 (that suppresses PI3 kinases, and is currently being tested in human clinical trials for other cancers) directly inhibited tumor growth and significantly improved the overall survival of the mice. 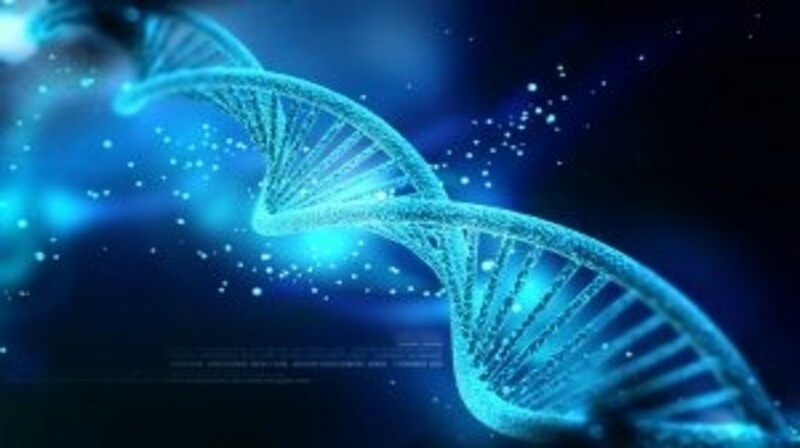 The study was initiated by Ron Chandler (UNC School of Medicine), who had been studying the ARID1A gene when it was shown by cancer genome sequencing projects to be highly mutated in several types of tumor, including ovarian clear cell carcinoma. Chandler thus began to look into the precise function of the gene, determining that deletion of the gene in mice did not cause tumors to form or grow. “We found that the mice needed an additional mutation in the PIK3CA gene, which acts like a catalyst of a cellular pathway important for cell growth,” Chandler commented. Magnuson’s team also discovered that mutations in ARID1A and PIK3CA resulted in overproduction of IL-6 – a protein crucial for cell signaling that triggers inflammation. “We don’t know if inflammation causes ovarian clear cell carcinoma, but we do know it’s important for tumor cell growth,” Chandler reported. Magnuson added, “We think that IL-6 contributes to ovarian clear cell carcinoma and could lead to death. You really don’t want this cytokine circulating in your body.” Magnuson also reported that treatment with an IL-6 antibody suppressed tumor cell growth, providing a rationale for the reduction of IL-6 in patients.